Blowout Sale! 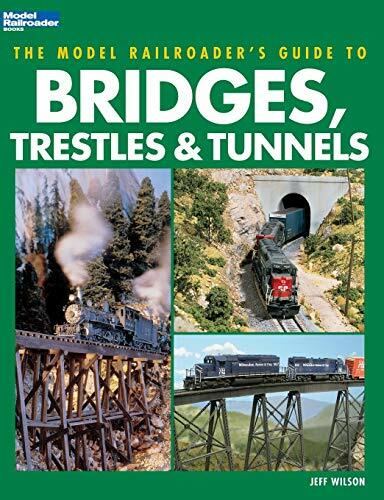 Save 59% on the The Model Railroader's Guide to Bridges, Trestles & Tunnels by Kalmbach at Book Sellers Union. MPN: 12452. Hurry! Limited time offer. Offer valid only while supplies last. Prolific Kalmbach author Jeff Wilson shows modelers how to re-create numerous types of railroad and highway bridges based on prototype designs. View More In Metal Work. If you have any questions about this product by Kalmbach, contact us by completing and submitting the form below. If you are looking for a specif part number, please include it with your message.